This still features a beautiful abstract image of a soft grungy texture with various sections being revealed by light. The warm orange and brown hues will help set a calm reflective mood for any setting. At the top is the word, “Announcements”. 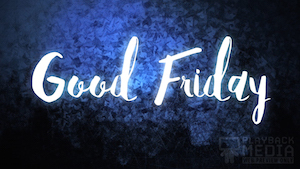 This is a great background for any setting and is a great background for your announcement time any time of the year especially the somber Lent Season! The Prayer For Lent Announcement Still Background is part of the Prayer For Lent Collection.